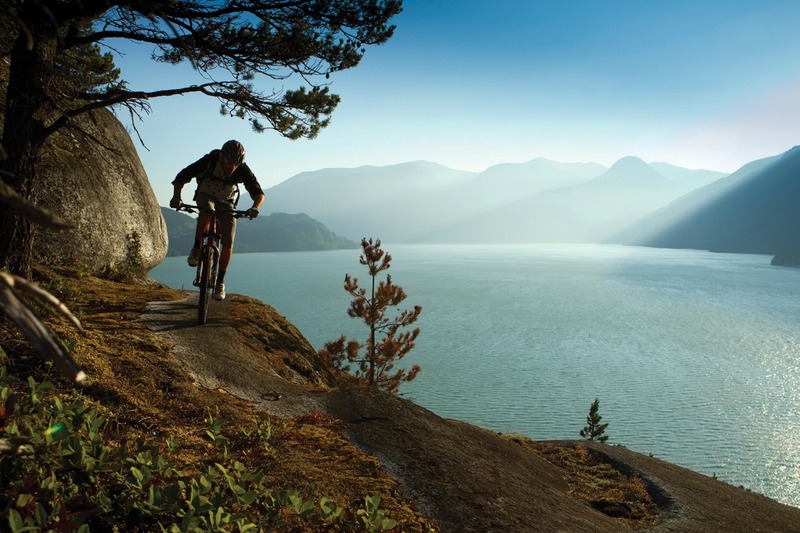 FOR 35 YEARS, ROCKY MOUNTAIN BICYCLES HAS BEEN DESIGNING, DEVELOPING, AND PERFECTING MOUNTAIN BIKES IN AND AROUND THE NORTH SHORE OF VANCOUVER, BRITISH COLUMBIA. This diverse playground has offered us the ideal proving grounds for all types of riding. Whether you’re looking for the ultimate race machine, an all-mountain bike, or a trusty all-rounder for weekend thrills, we build exceptional bicycles to fit your riding style. THE FOUNDATION OF ANY BICYCLE IS ITS FRAME. At Rocky Mountain we obsess over perfecting frame geometry and optimising suspension to achieve the legendary ride quality we are famous for. AS RIDERS OURSELVES, WE STRIVE TO BUILD THE BEST BIKES IN THE WORLD. From epic adventures to World Cup racing, our bikes are designed for people who Love the Ride.